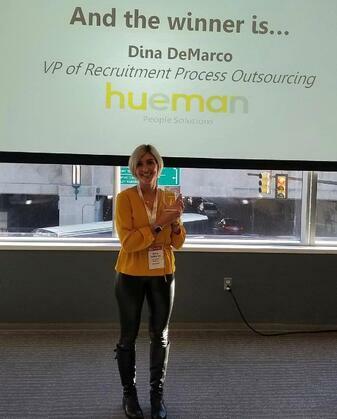 The HRO Today Services and Technology Association recognizes the achievements of human resources professionals with its annual awards in North America. This year’s finalists were an elite group of organizations and individuals who have demonstrated excellence in several areas, including: recruitment, engagement strategy, diversity and inclusion, thought leadership, innovation in HR technology, and learning and development. Hueman would also like to congratulate partners Steven Rudolph and Greg Maras for becoming finalists in this year’s awards. For more information about Hueman’s recruitment achievements, visit huemanrpo.com. 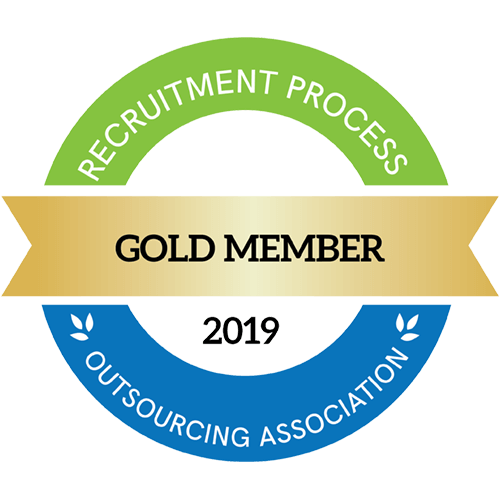 Hueman is a nationally and globally recognized recruitment firm based in Jacksonville Beach, Florida. 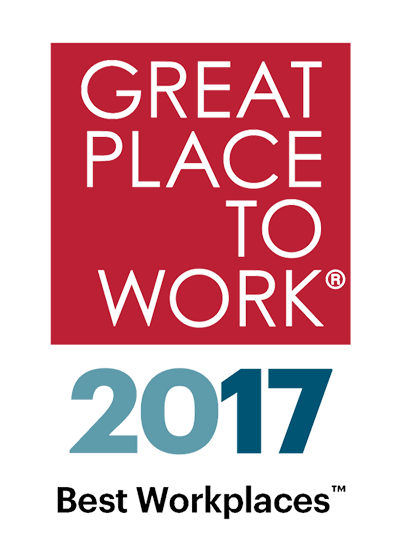 Hueman, the only organization in the country to be named a Best Workplace 14 years in a row, is the parent company to four organizations, including recruitment process outsourcing firm, Hueman: Your RPO Partner. Hueman offers a range of custom RPO services to a variety of partners across various industries, including healthcare, automotive, education, manufacturing and more. For more information, please visit huemanrpo.com.